Toilets are often located in underdeveloped or hidden places of a house or property. It is rare to have a toilet in front or a yard because the function of the toilet itself is used as a place of sewage. The term 'back' also refers to a toilet. So no wonder the toilet has always been a place that seemed hidden and in the back. However, not always the toilet is always nuanced 'dirty' and has no beautiful scenery. In some countries, there are toilets that are outdoors and also decorated by beautiful scenery. Curious? Let's see some of toilet around the world with spectacular views. 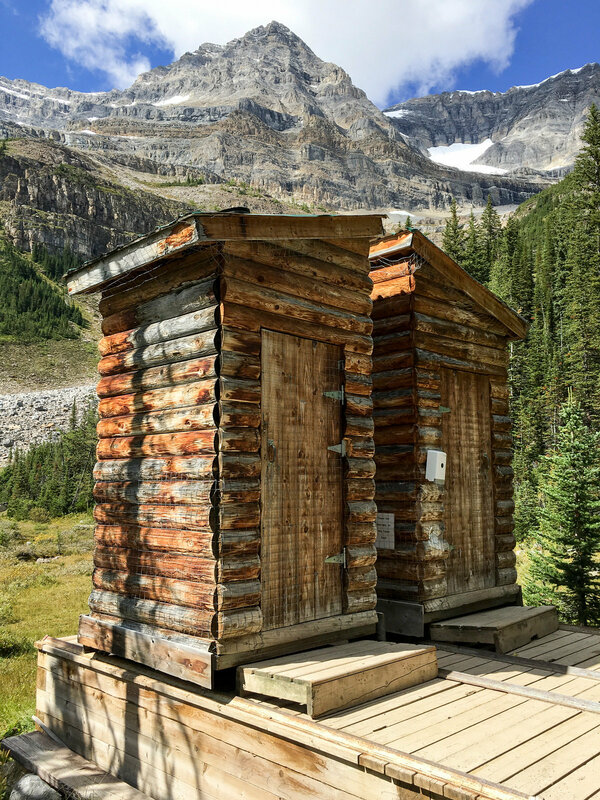 This is the toilet in Banff National Park, the mountains that have the best view in Canada.Some of the destinations that are the mainstay attractions by TripAdvisor include Moriane Lake, Lake Peyto, and Lake Louise. Make sure to carry a camera and be alert to the presence of wild animals such as bears that can emerge from the forest. 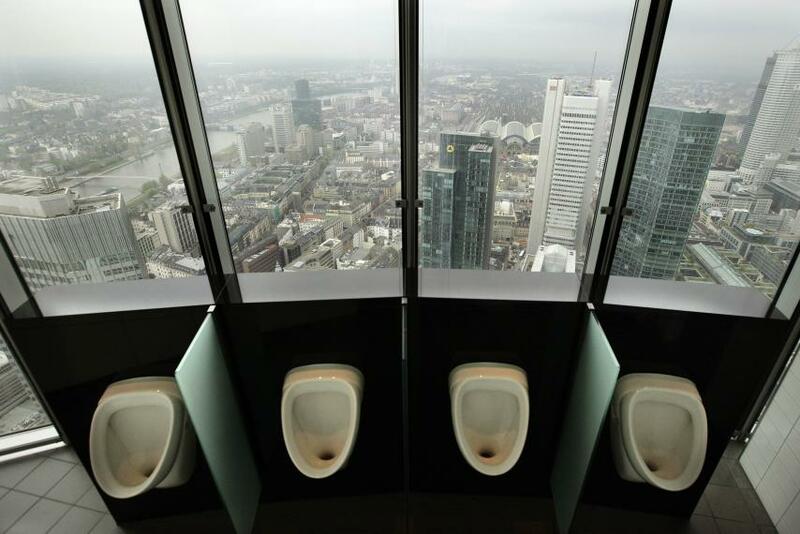 You will find the men's urinals surrounded by huge windows, you can look down 850 feet above the Frankfurt's bustling cityscape. 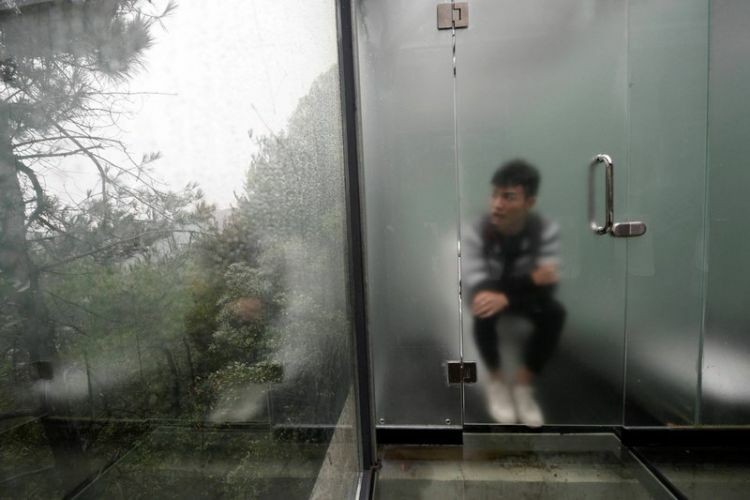 This transparent toilet is located over Sinyan Lake, China.You can be seen from outside which is a little bit uncomfortable. 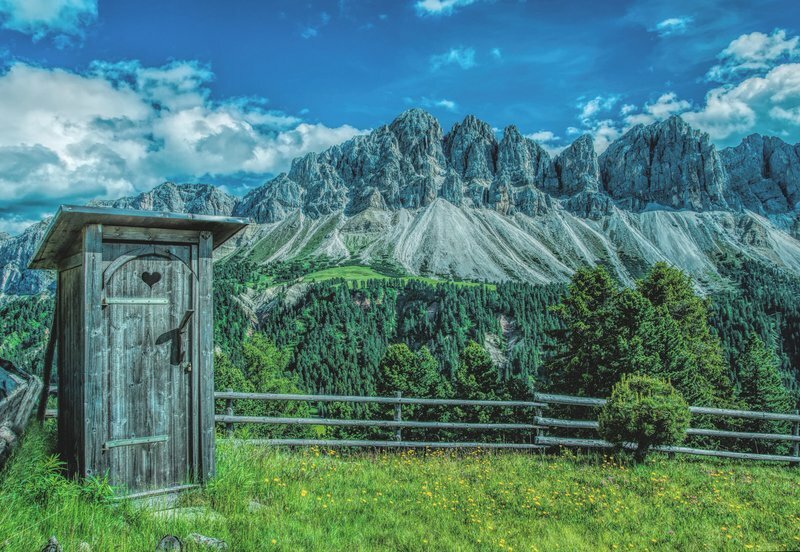 An old wooden toilet in front of a stunning view in South Tyral,Italy. 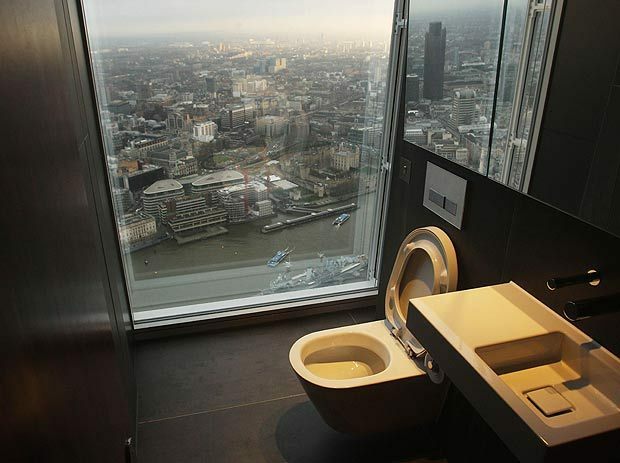 The tallest building in western Europe has a toilet with the best view in london with 1,016 ft. 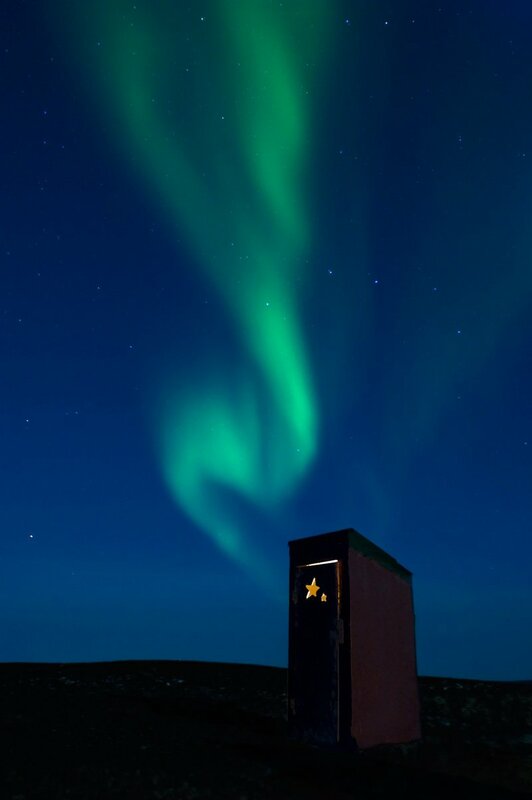 This toilet is in the Northwest Territories of Canada.You can see the spectacular aurora after going to the toilet. In addition to body fitness, swimming can also be one of recreational activities to refresh the mind. Whether swimming in private pools or in public areas, this one sport is in great demand.